Browse: Home / shellbug – Basic command line, text-based, shellcode debugging. 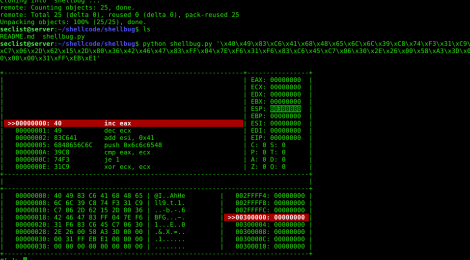 shellbug is a Basic command line, text-based, shellcode debugger using Capstone/Unicorn. ← Zeus – AWS Auditing & Hardening Tool.